After months of rumors that Nintendo was going to cease production on its Wii U system ahead of the release of the company’s new hybrid console, the Nintendo Switch, an update on its website has confirmed the news. Spotted by Kotaku, a picture of the Wii U on Nintendo’s Japanese website now has a caption stating that “production is scheduled to end soon.” The caption also explicitly states that the ceasing of production is limited to Japan right now. The version of the console Nintendo is referring to, the white 32 GB “premium set” is also the only available version on the website. Other versions of the console, including the black Wii U, are listed as no longer in production. Rumors started floating around in March that the company could stop rolling out Wii U’s as early as this year, as reported by Japanese website Nikkei. Nintendo denied the claim, with a company representative telling IT Media that “from the next quarter and thereafter, production is scheduled to continue.” In April, however, Nintendo president and CEO Tatsumi Kimishima told investors that the company could end production on the console by March 2018. Kimishima reiterated that the Switch wouldn’t just replace the Wii U and 3DS. Just last week, Eurogamer reported that production would end as early as this month, but Nintendo representatives denied that claim as well. 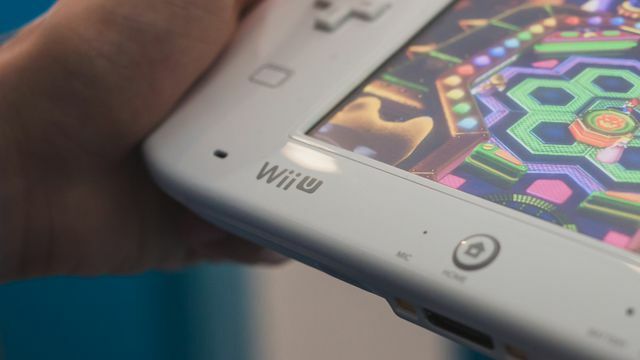 It’s unclear how — or if — the end of production on the Wii U in Japan will affect other markets. Polygon has reached out to Nintendo for comment and will update once more information becomes available.